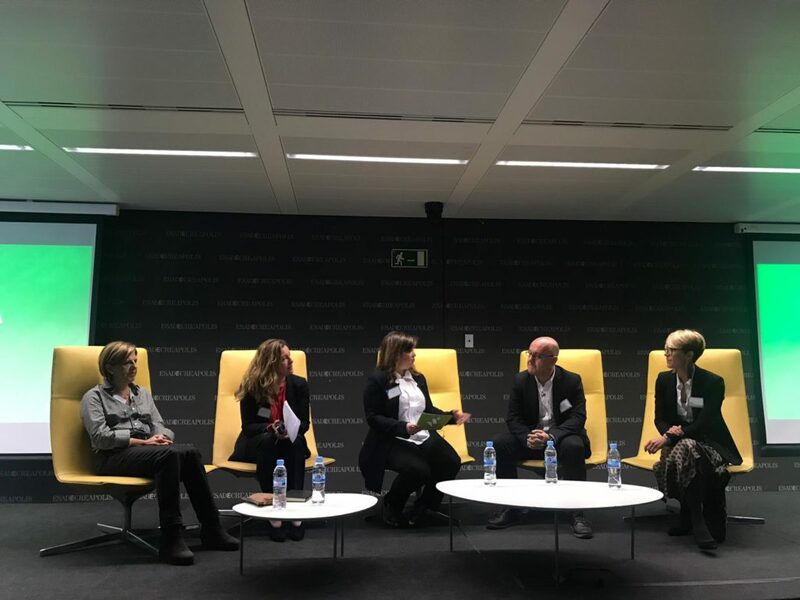 Alfa takes part in round table on "Recruiting Generation Z"
Last week, Alfa Consulting participated in a round table on “Recruiting Generation Z” at the ESADE campus in Sant Cugat, Barcelona. Our HR Director, Carmen Perez, was asked to speak at this event, organized by ESADE and JobTeaser. At the event, the organizers presented their study “Generation Z: How to hire them?”and explained the results of their research. After a brief presentation of JobTeaser Career center, recruiting experts talked about their thoughts and experience on recruiting Generation Z as well as best practices. • Carmen Perez, Human Resources Director at Alfa Consulting. Over 100 people attended the event that ended with a lunch cocktail.